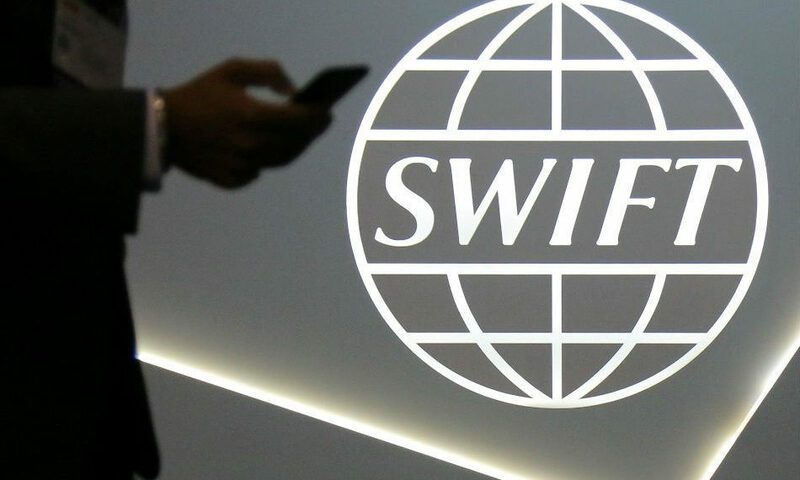 Swift, the acronym for the Society for Worldwide Interbank Financial Telecommunication, has inked a deal with a US-based blockchain software startup R3. The partnership is aimed at helping Swift compete with the growing threats of fintech and blockchain solutions provided by institutions such as Ripple and TransferWise. Under the new deal, Swift will test its GPI Link through R3’s Corda platform. Corda is an open source blockchain platform which utilizes digital tokens including XRP to settle transactions. However, due to the bad blood between Ripple and Swift, there is a big possibility Swift and R3’s partnership does not include XRP. By integrating GPI with R3, Swift intends to provide quick and transparent payment services to its customers. 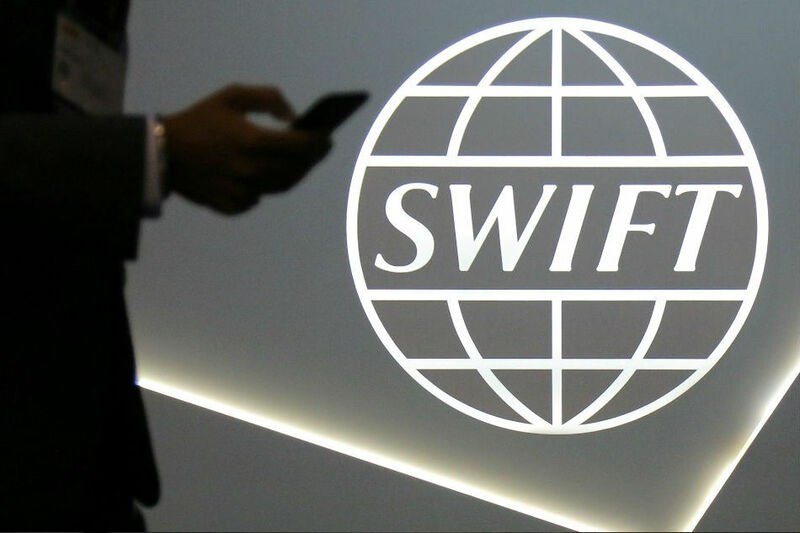 Swift launched the Global Payment Initiative (GPI) in 2017. GPI was one of the Swift’s initiatives to enhance its cross-border payment solutions. The technology brings to the table a series of significant improvements in how international settlements are handled. The technology is set to become the standard for all payments made on the SWIFT network. More than 300 banks are currently using the service. Last year, rumors were flying around of potential collaboration between Swift and Ripple. However, this turned out to be mere speculation. Both Swift and Ripple categorically denied there were any discussions between them. Ripple CEO Brad Garlinghouse said the two companies are direct competitors in the remittance market. In an interview with Bloomberg, Garlinghouse badmouthed Swift and ruled out any talks between the two companies. He made it clear that Ripple is not looking to work with Swift but to overtake it.